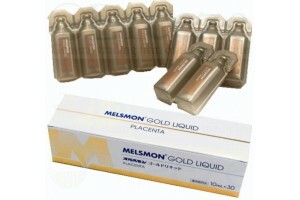 Drinking placenta for daily use. 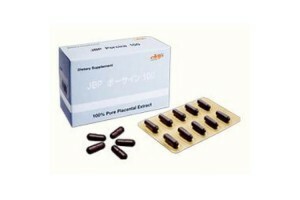 But what is so special about natural Japanese placental supplements and medicines? 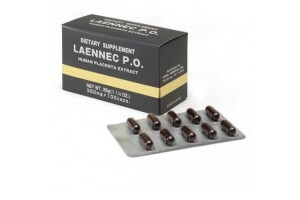 Are they effective, and if yes, what exactly are their therapeutic and medical effects? 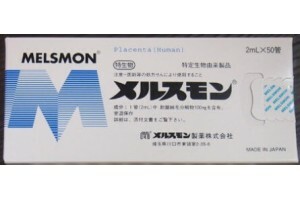 Placenta medicines from Japan: are they effective? 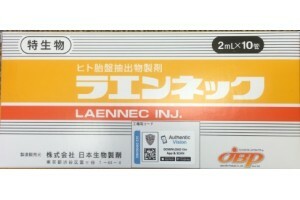 General Information on Laennec 100 Supplement. 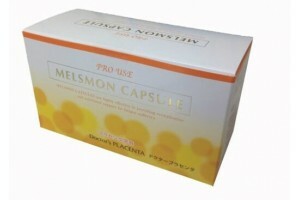 Package details: 100 capsules in One pack. 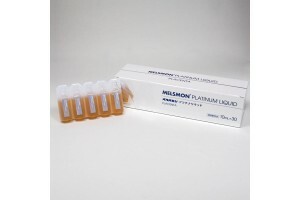 ..
General information on Melsmon Capsules. 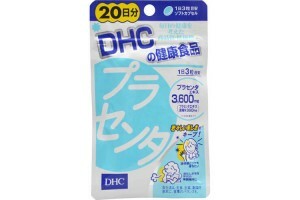 Course: 2-3 months. 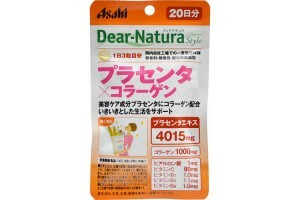 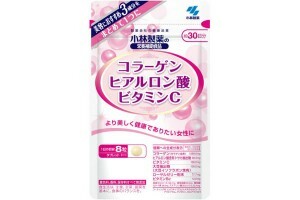 Take 2 tablets 2 times a day aft..
General inforamtion about Japanese Placenta Pills Medical effect: antioxidant control, r..